SaskEnergy will begin work this spring to bring natural gas service to nearly 400 new customers on the Big River First Nation. 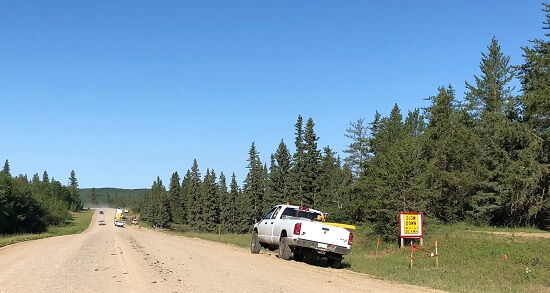 Survey work of the area has been completed and, working with Big River First Nation, clearing of the pipeline right-of way has begun for the planned 160 kilometres of pipeline to be installed this year. Throughout the project, SaskEnergy will have Environmental and Aboriginal Monitors on site. Each house will get a new high efficiency furnace and water heater. Some houses may need more retrofitting then others for duct work and so on. 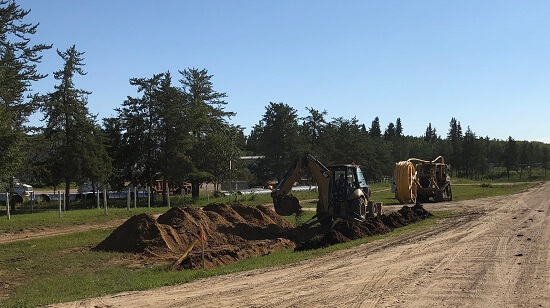 It is hoped that a good part of the homes on the reserve will be completed by fall of 2018 and weather permitting the installations could continue through the winter for total completion in the fall of 2019. SaskEnergy will be hosting an information session in April, prior to construction work starting. Date and location is currently to be determined, and will be shared publicly once confirmed.